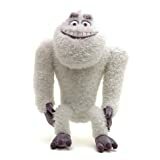 Your favorite groundskeeping yeti from Regular Show has been given the Pop. 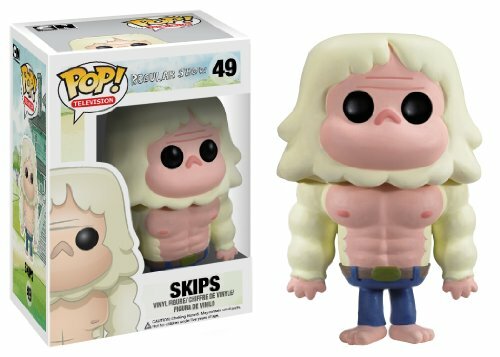 Vinyl treatment with the Adventure Time Skips Pop. Vinyl Figure. 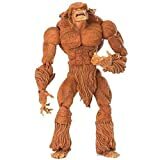 Standing 3 3/4-Inch tall, the supernaturally gifted yeti looks true to form with his pale bulky figure and strange nose.